Keep your eyes peeled for our Christmas Mall Market on Saturday 1st and Sunday 2nd December. Maggie’s Grooming will be present on Sunday 2nd December so bring your beloved pets along for a pre Christmas gift! 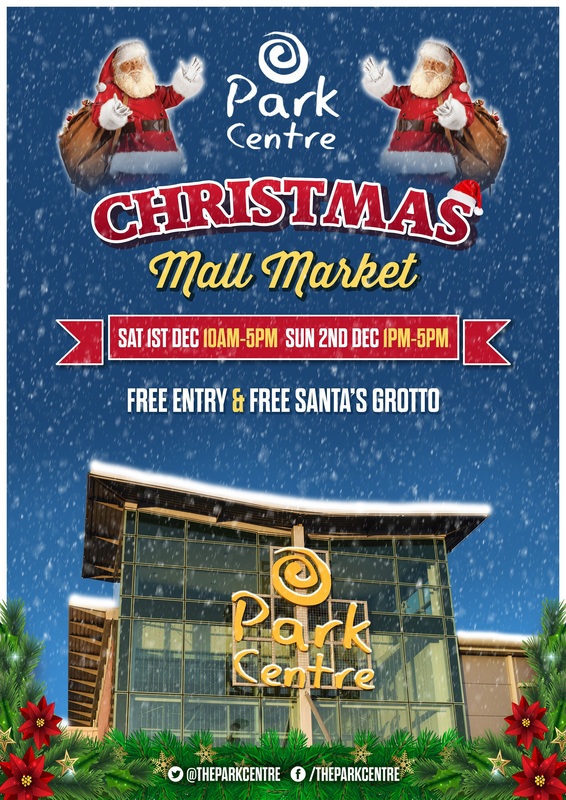 Bring the kids along as Santa’s grotto will also be open and its absolutely free! More details will be announced nearer the time!